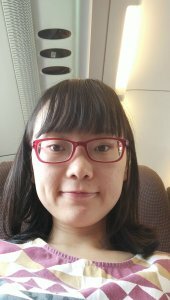 Li Qu is currently a Ph.D. candidate in the Joint Program of Department of Biomedical Engineering at Peking University, Georgia Tech and Emory University. Her interests lie in bioinformatics. Her primary research interests include DNA Structural Variation detection and analysis.